This ship has definitely sailed. 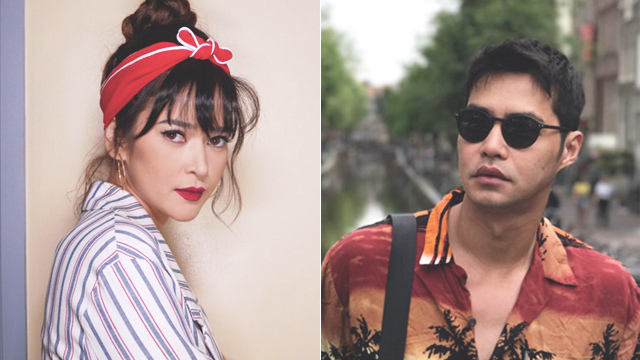 Bela Padilla and Zanjoe Marudo were rumored to develop a special relationship after co-starring in the Kapamilya drama series My Dear Heart. In November 2017, they made headlines when they sent out flirty Instagram comments to each other. But Bela and Zanjoe seem to have ended their friendship, at least on social media. 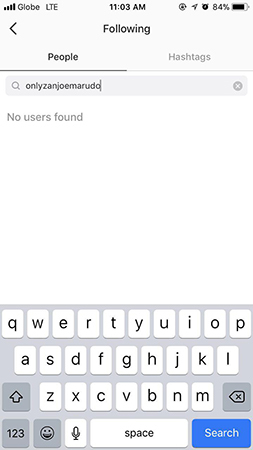 Eagle-eyed netizens noticed that they recently unfollowed each other on Instagram. The last time Bela spoke about Zanjoe was in January 2017. 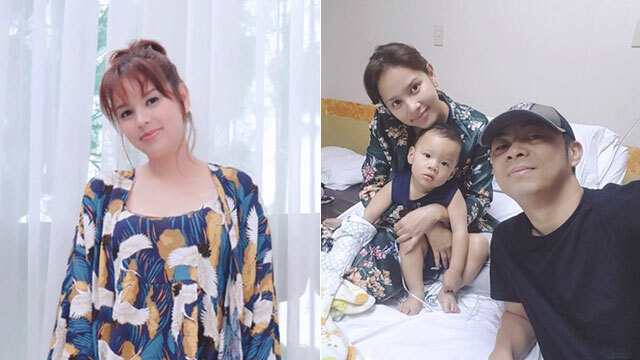 In an interview with ABS-CBN, the actress assured that she and Zanjoe were still friends but stressed they never had a romantic relationship to begin with, "Wala naman. Wala namang nag-umpisa para maudlot. Friends pa rin naman kami hanggang ngayon. Nag-uusap pa naman kami, so okay lang."